Smile Weekend Warriors... It's Your Weekend! Smile Weekend Warriors… It’s Your Weekend! Annually sporting the largest crowds on the PGA Tour, the Waste Management Phoenix Open has gained legendary status on Tour for being unlike any other golf tournament. It starts with the unbelievable golf played by the likes of Rickie Fowler, Brandt Snedeker, Bubba Watson, Phil Mickelson, and Keegan Bradley on the beautiful TPC Scottsdale and ends with the biggest galleries on Tour. If you are visiting for the first time, hole 16 is a must-see. With stadium seating and crowds exceeding 16,000, it makes the fan experience at this hole more comparable to a Phoenix Suns game than a traditional PGA Tournament. Visit their website for more information including a list of events and concerts throughout the week. 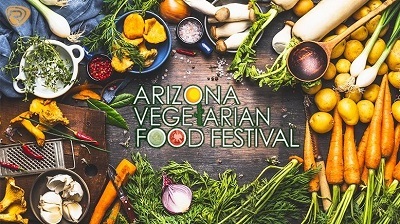 New this year will be the hilltop Artichoke Artist Area, where festival-goers can take in the plant-inspired artworks and pose for unique selfies. GRAMMY Award-winning global superstar Kelly Clarkson has announced her highly anticipated Meaning Of Life Tour will be stopping in Glendale, AZ on February 1st. She will be joined by last season’s winner of NBC’s The Voice, Team Kelly’s Brynn Cartelli. The 15K, 10K and 5K are mixed terrain looping courses with varying elevations. 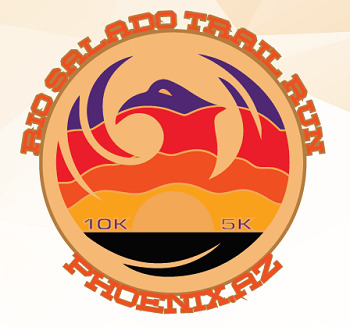 The courses wind up and down along and across the Rio Salado Salt River and its banks. Each consists of paved and dirt paths with a few small jaunts across areas of the river basin containing river rocks. These courses are a perfect way to enjoy the beauty and wildlife of Rio Salado, a hidden gem in the heart of downtown Phoenix, Arizona. If making a decision to use a sport stroller or wheelchair, please keep in mind that this is a trail run with different terrain and elevations. This event and its courses are also pet friendly. 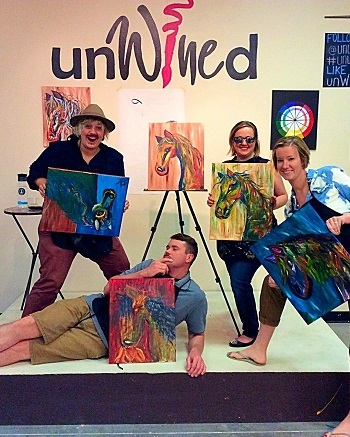 Come and have some creative fun and unWINEd with Art! Let your creativity flourish while the wine is flowing and create your own masterpiece! Each student will receive a 16“ x 20“ canvas, guided instruction by artist Luisa Leon, and wine. Ages 21+ only. *Please note this paint & wine class does not take place at Phoenix Center for the Arts, but at monOrchid, located 2 blocks south on Roosevelt Street.